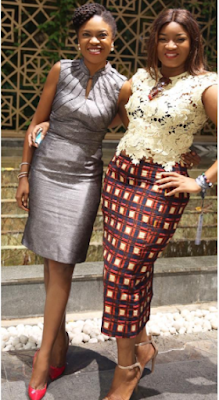 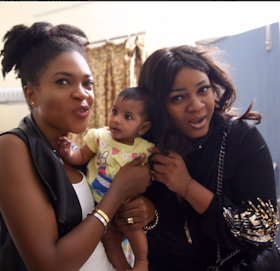 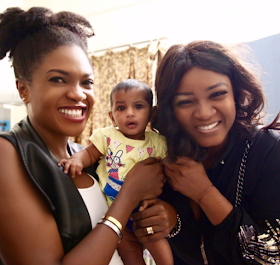 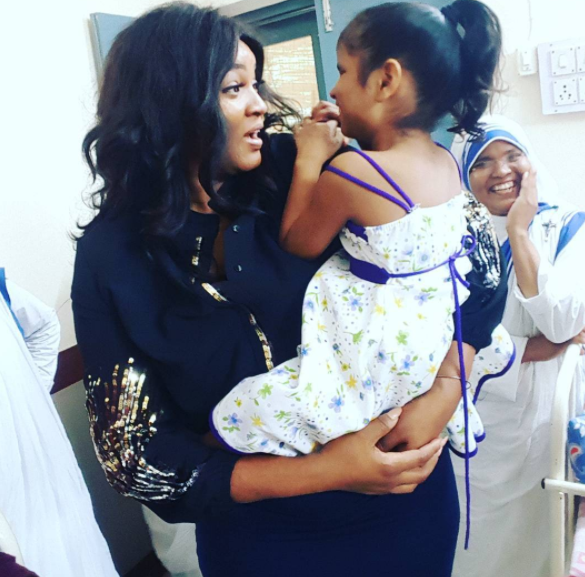 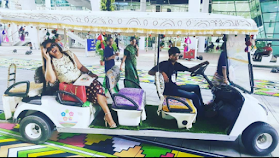 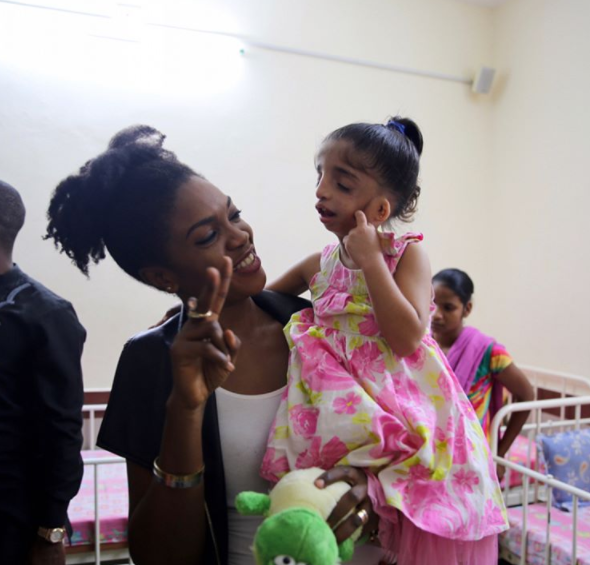 Last week, Nollywood screen divas, Omoni Oboli and Omotola Jalade traveled to India to be part of the 2017 African Development Bank Annual Meeting. 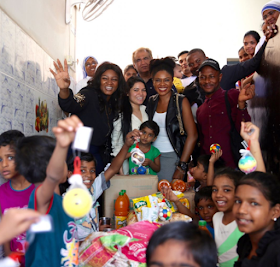 During their trip, they were part of meetings to create a better working relationship between Bollywood and Hollywood. 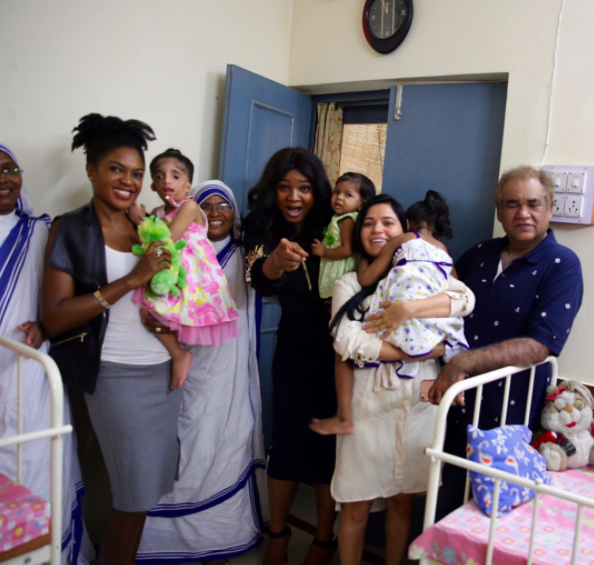 They also visited the Mother Teresa Orphanage in Ahmedabad. See more photos after the cut.